Get in touch with us! Get in touch with us! For returns, contact support@vex.com for an RMA Number and fill out an RMA form. More details can be found on our Policies page. 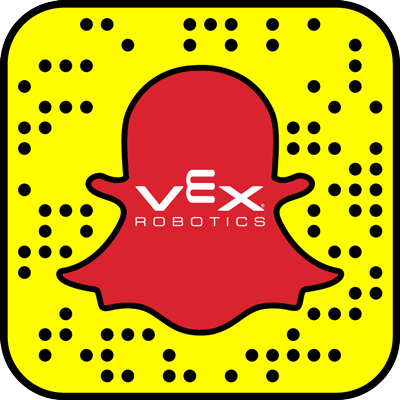 VEX Robotics has seven different offices worldwide. Click on your region below to find the distribution center closest to you. 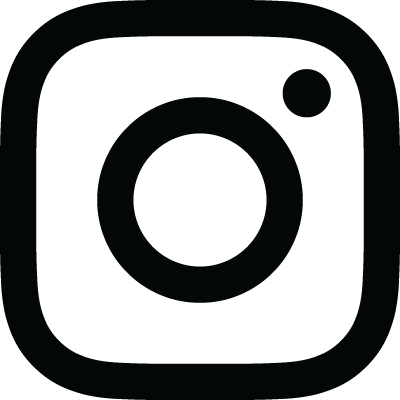 For more local options, be sure to visit our resellers page! Subscribe to our mailing lists for all the latest VEX news! Scan this snapcode with the Snapchat camera to add us!